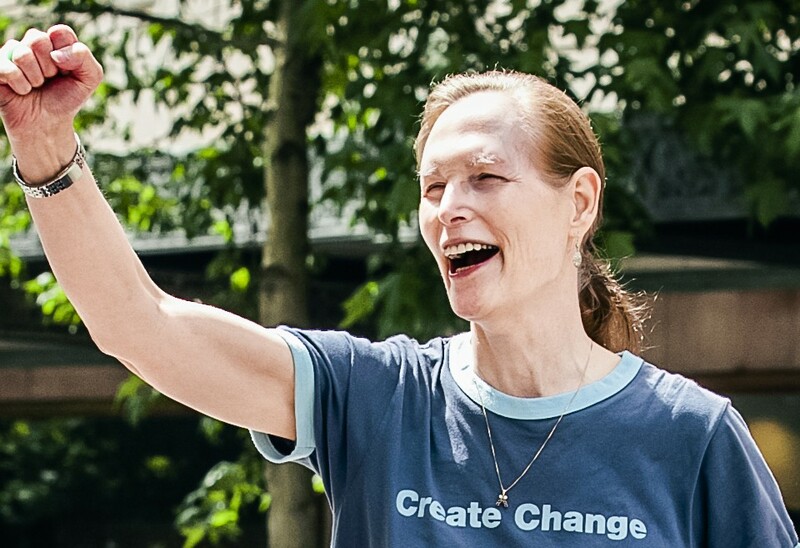 Marsha Botzer, in her usual expressive 'prosetry,' examines the history and future of transgender and gender non-conforming organizing and allyship through the lens of her experience as founder and leader of one of the longest running trans* support groups in the nation, Ingersoll Gender Center. Excerpt from Seattle Pride Guide 2015. You are worth fighting for and you are loved. May there be peace in your heart. Our mission is to ensure and promote dignity, safety, and equality for all lesbian, gay, bisexual, transgender, and queer Washingtonians.